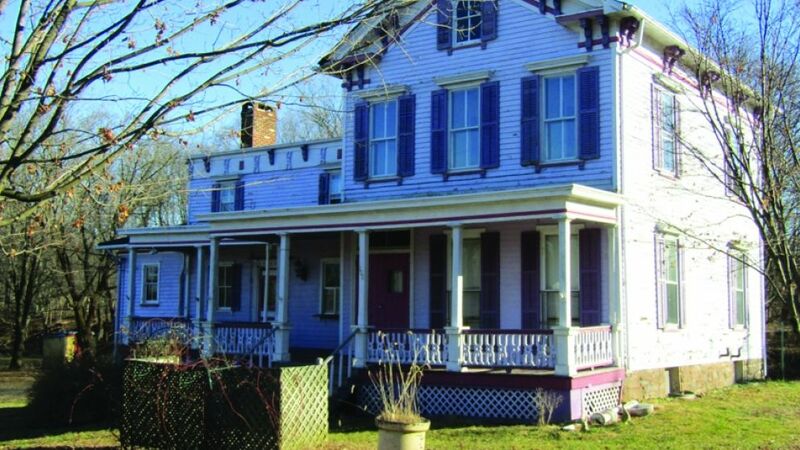 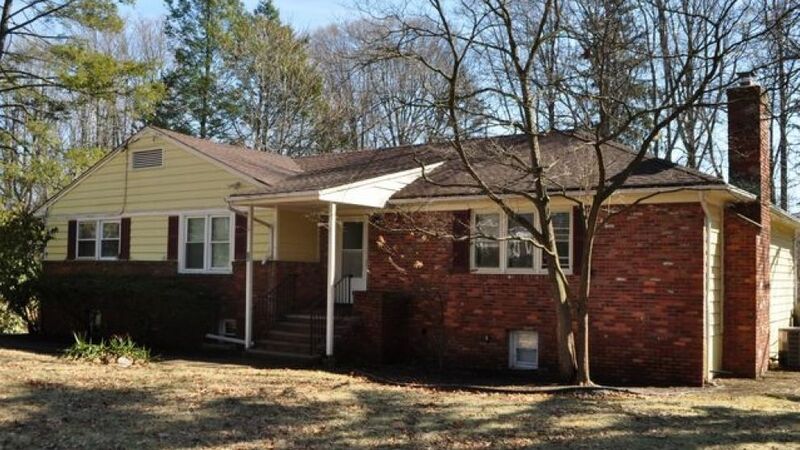 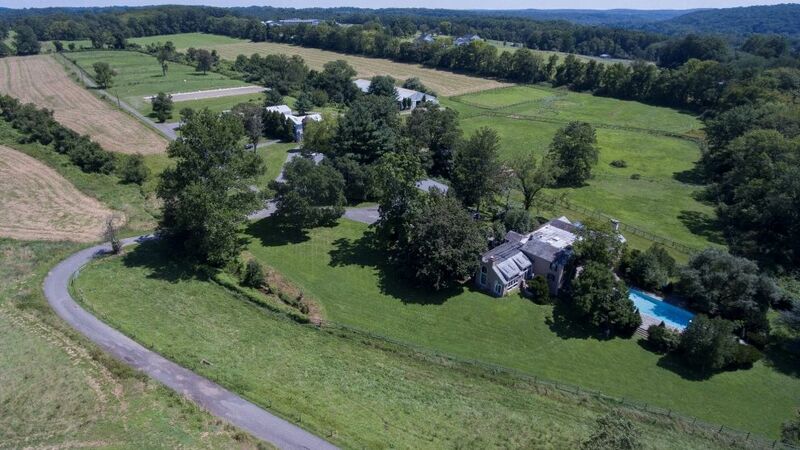 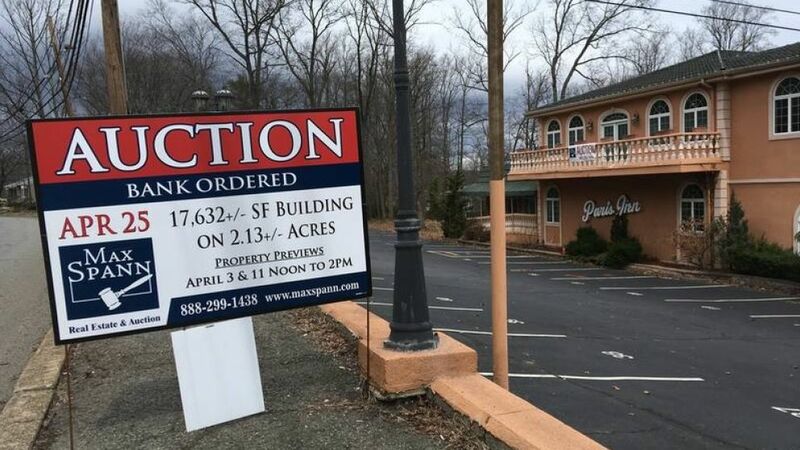 Article on mycentraljersey.com about the upcoming auction for the Historic House in Neshanic Station by order of Branchburg Township. 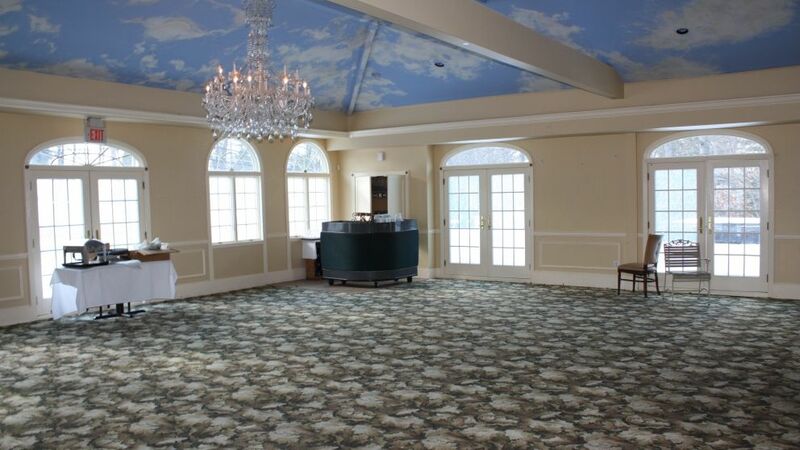 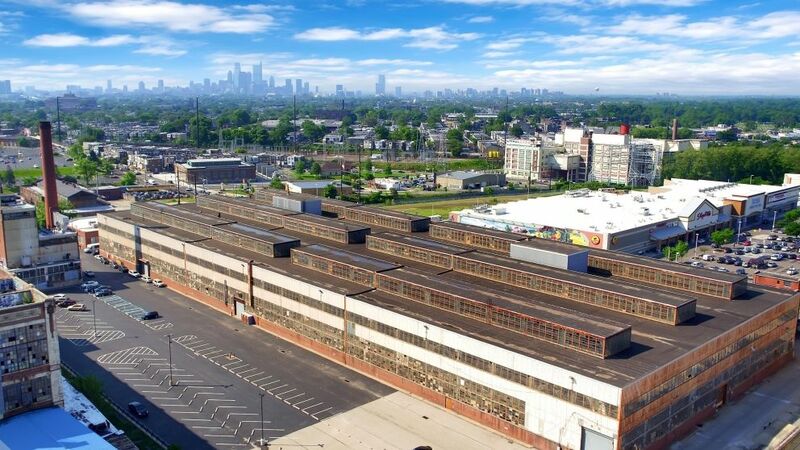 Article on JerseyDigs.com about our upcoming Auction in Jersey City, NJ on March 14, 2019. 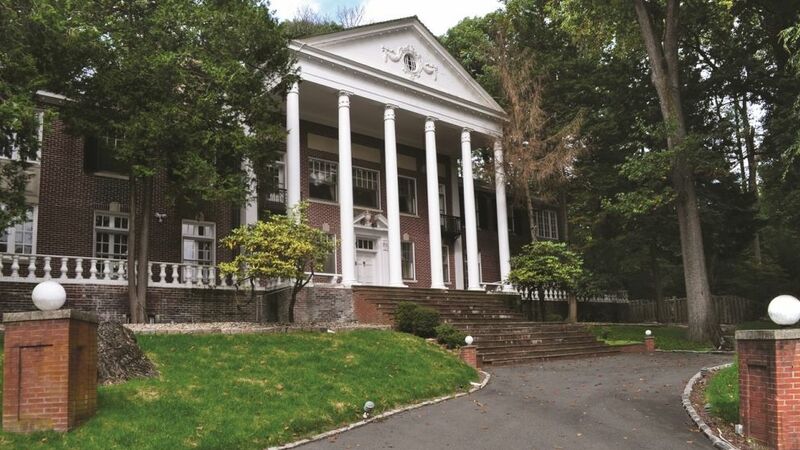 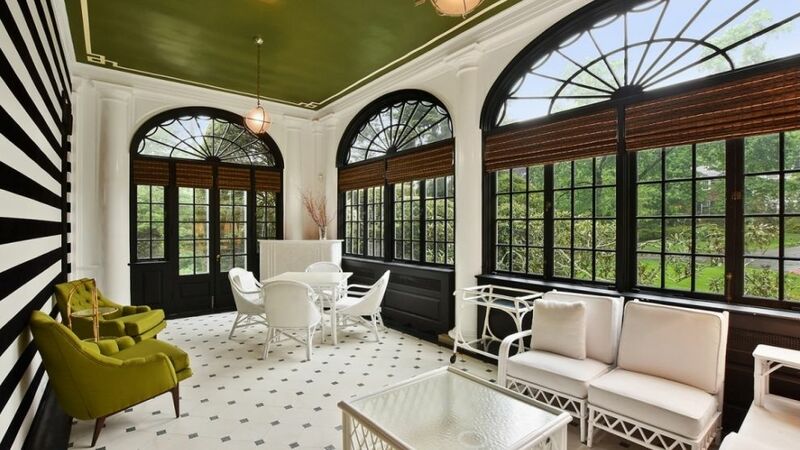 Article on 6SQFT.com about the upcoming Auction of the 1920's Georgian Mansion in South Orange NJ on November 18th. 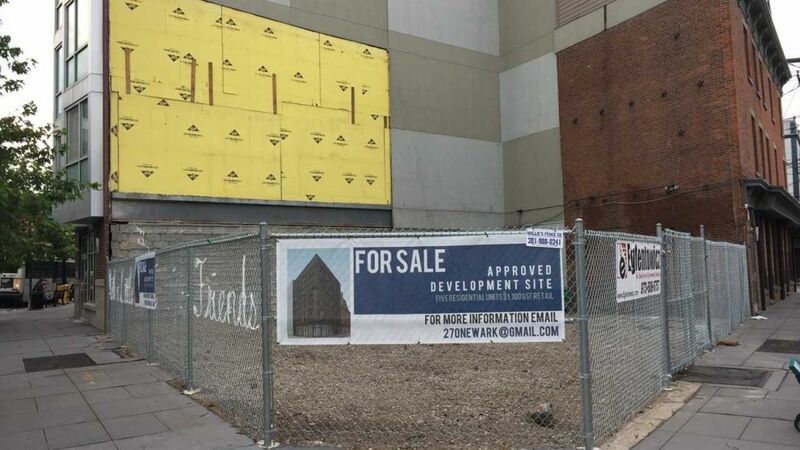 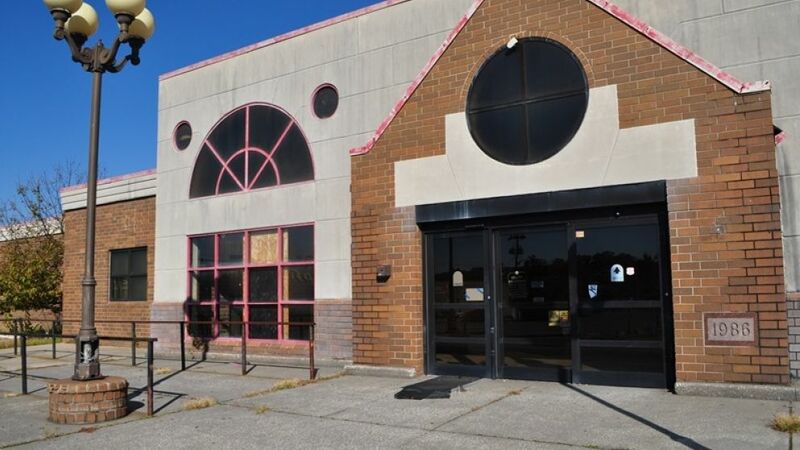 News article on the upcoming Auction of the 95 Lots Throughout Atlantic City, by order of the CRDA as reported on pressofatlanticcity.com. 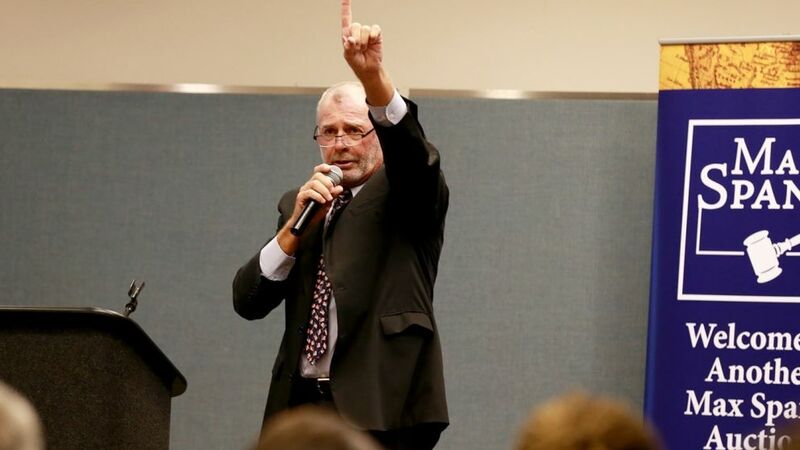 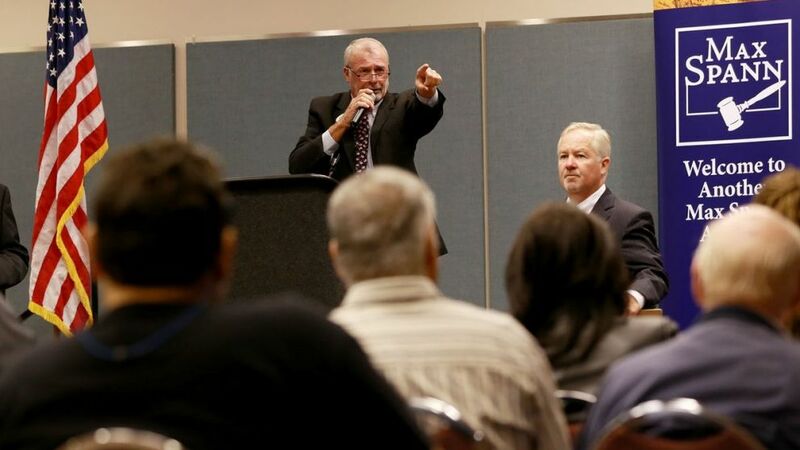 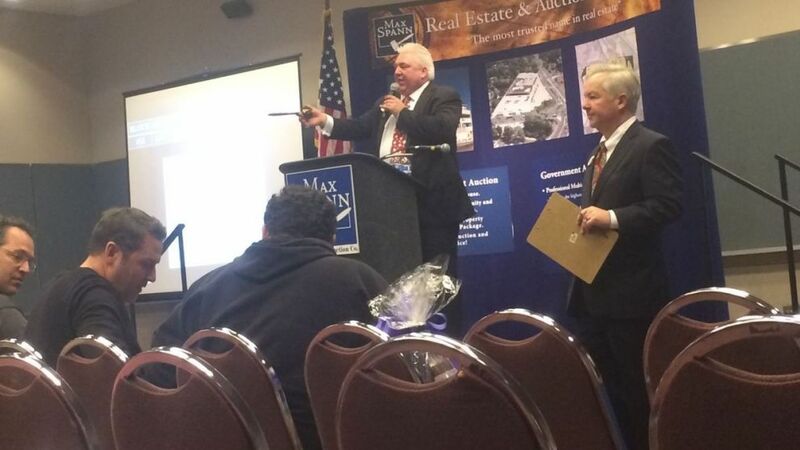 ATLANTIC CITY — In less than an hour, 29 city-owned properties were sold at auction Thursday.